Summing up the first 100 days of heading the country, Georgian PM Bidzina Ivanishvili blasted the “lies and slander” campaign waged by his opponents and reported success in the economic and social spheres. Ivanishvili said in his Tuesday speech that the people must not pay attention to the fact that President Mikhail Saakashvili’s team continues to spread lies as they did for the whole nine years of their governance. 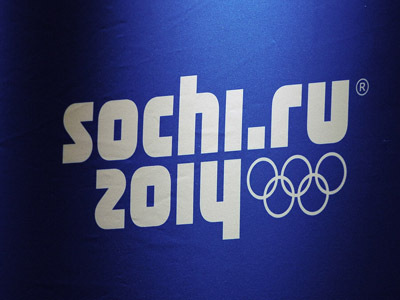 “Their time is over,” the Georgian prime minister stated. Ivanishvili’s Georgian Dream party, although launched only in 2011, managed to win the parliamentary elections in October 2012. This ruined Mikhail Saakashvili’s hopes of remaining in politics after the expiration of his presidential term. Saakashvili is still Georgian president, but his powers are very limited and his United National Movement party is a minority faction in the parliament. The PM told reporters that his government had managed to achieve even greater success than expected. In particular, he noted the drop in energy tariffs, such as the 21-27 per cent drop in electricity prices, 10 per cent drop in motor fuel prices, and the 10 per cent drop in natural gas prices expected in February. The prices for pharmaceutical products dropped by between 30 to 50 per cent, the Georgian leader said. 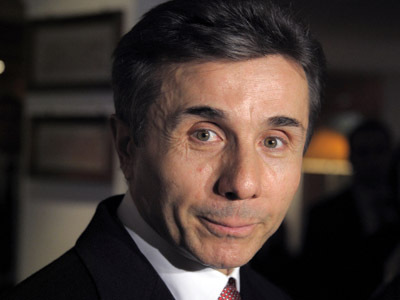 Ivanishvili stressed that in the nearest future Georgian goods, in particular the popular Georgian wines, will re-enter the markets of the Russian Federation. He added that he possessed information that proved Russia did not prevent Georgian wine imports over the past years, but it was the previous Georgian administration which chose artificially to limit the trade. He added that the knowledge about these artificial barriers had always allowed him to promise with confidence that the Georgian goods would at some moment return to Russia. Ivanishvili also told the press that he did not intend to listen to Saakashvili’s annual address to parliament which will be delivered on February 8, because he was sure that the entire speech would be comprised of lies. 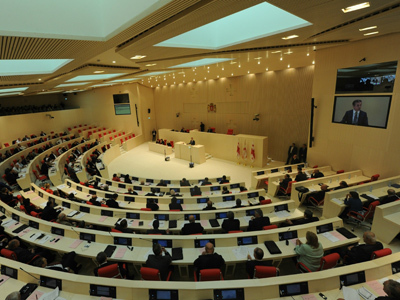 However, in earlier statements representatives of Georgian Dream promised to give Saakashvili a hard time during the address as, unlike the previous parliament, they intended to make the president speak the truth. 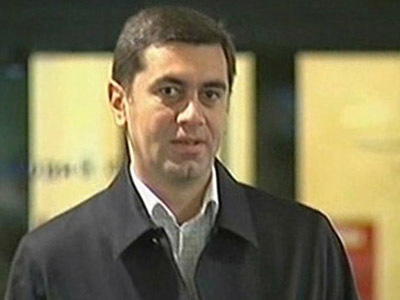 Earlier, Georgia’s former prime minister and the leader of the United National Movement party, Vano Merabishvili, accused Ivanishvili and his allies of political repressions and economic collapse, adding that the amnesty declared by the new authorities seriously worsened the criminal situation in the country. 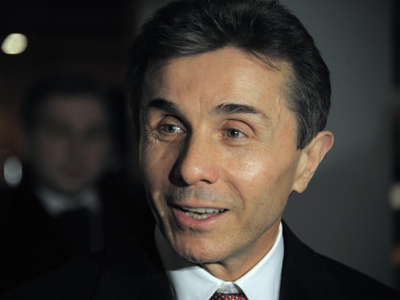 In reply Ivanishvili noted that he fully understood Merabishvili’s concerns as the former PM is under investigation. Georgian law enforcers suspect him of abuse of office and document forgery and, after several questionings, stated that he may also be charged with giving false testimony.